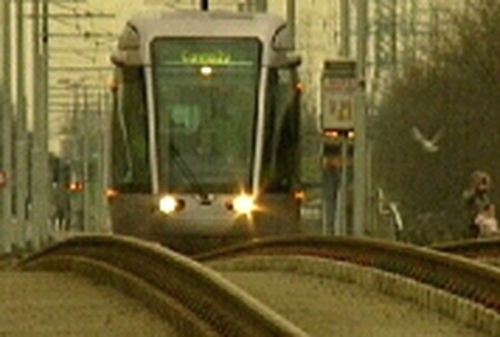 It has emerged that problems on Luas track are more significant than previously disclosed. A series of reports commissioned by the Rail Procurement Agency warns problems with tracks on Luas could cause excessive widening between rails. The Agency admitted yesterday that there was a problem but said there was no safety hazard and the track was being monitored every week. Last week it emerged there was a problem with parts of the Luas tracks which would have to be repaired. 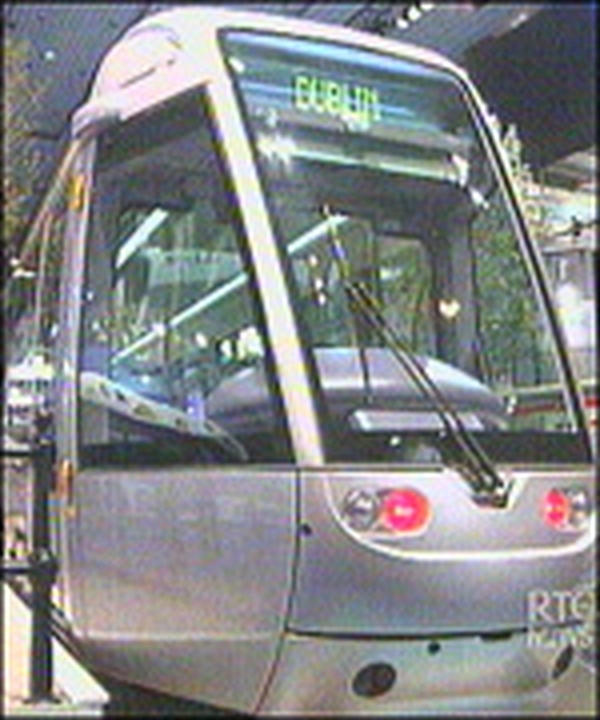 RTE News has seen three further reports which reveal issues for the light rail system. A rubbery substance which holds in blocks attached to the rail is cracking. One report by a German expert warns that in some circumstances this could give rise to excessive widening between rails. The document says this should be addressed as soon as possible. The Railway Procurement Agency says the issue is being monitored every week. It stresses that there is absolutely no safety issue. The documents have been passed on to the railway safety commissioner, John Welsby, who says the issues are teething problems. The Railway Procurement Agency says work on addressing the problems will commence in the coming months.